Tim is available for studio recording and sound work with Davis Stillson Associates. He also performs with The Guilty Pleasures and was the leader of the Tim Stambaugh Band from 1990 to 1993. Studio experience with Davis Stillson and Associates. davisstillsonassociates.com. 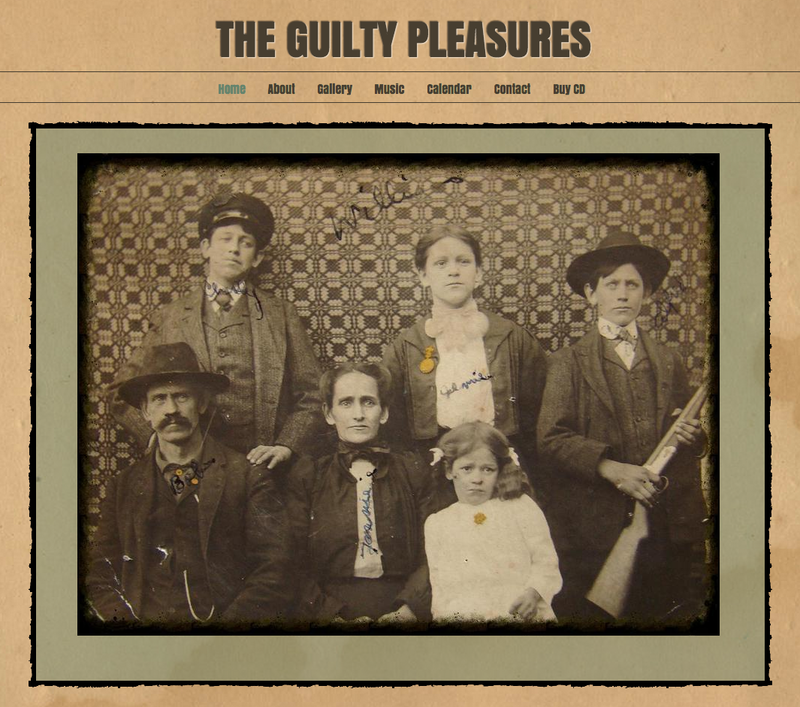 Guilty Pleasures is an acoustic band from the musical heart of North Carolina, steeped in our State’s strong musical tradition but not afraid to venture into uncharted territory. theguiltypleasures.org.